The Santa Clara Valley Audubon Society (SCVAS) is hosting a "Backyard Birds" fieldtrip on March 22. 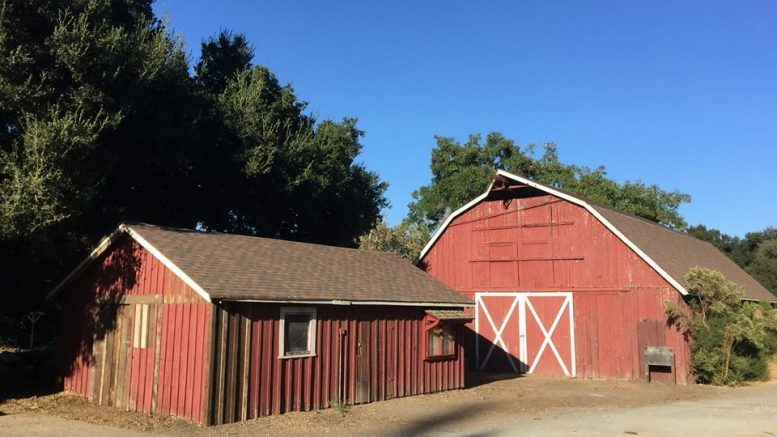 The Santa Clara Valley Audubon Society (SCVAS) is hosting a “Backyard Birds” field trip at McClellan Ranch, 22221 McClellan Rd, on March 22 from 1 p.m. to 2:30 p.m. The event is for beginners who are interested in learning about common local birds. Attendees can enjoy a bird walk and a 1-2 mile stroll along a paved trail. Binoculars are available and children age 10 and older are welcome to attend. Be the first to comment on "Learn about backyard birds at Audubon Society event"